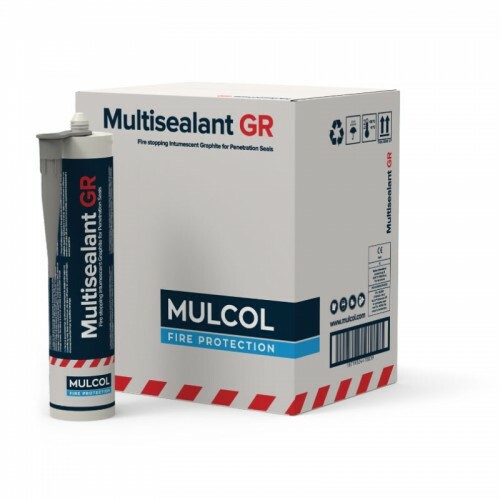 Multisealant GR is a graphite-based sealant that foams and insulates when heated up for the ﬁre-resistant sealing of gaps around cable and pipe penetrations. In the event of ﬁre, this sealant prevents ﬁre and smoke from spreading through ﬁre-resistant walls and ﬂoors. 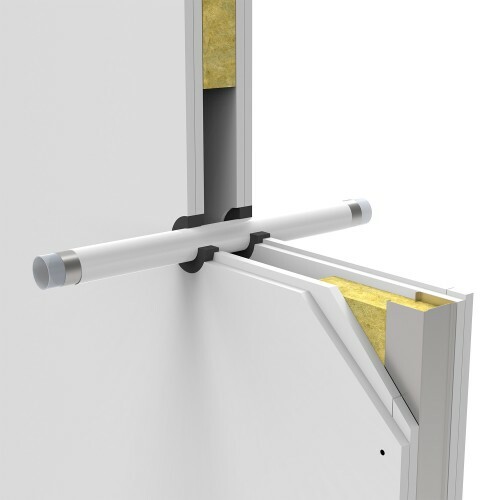 Multisealant GR was developed to seal inaccessible penetrations and for places where traditional ﬁre-resistant sealants are insuﬃcient, for instance in the case of large plastic pipes. 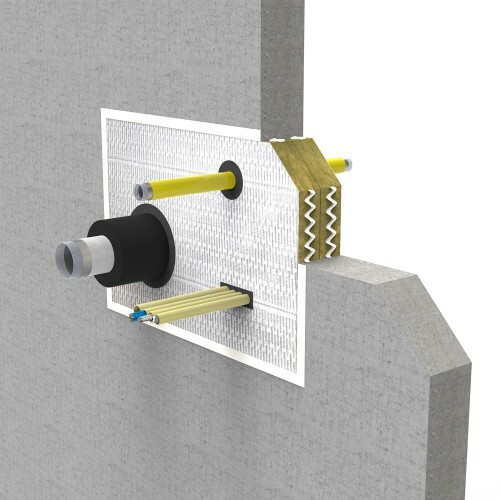 Multisealant GR forms part of the Mulcol® Penetration Seal System.